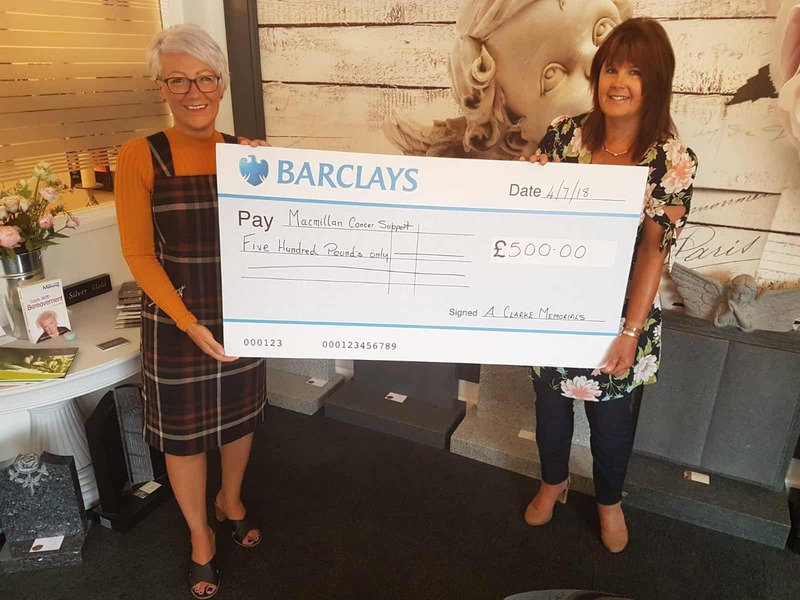 A big thank you from everybody at A. Clarke Memorials, to all of the people who donated their time, money and gifts, to help us support McMillan Cancer charity. 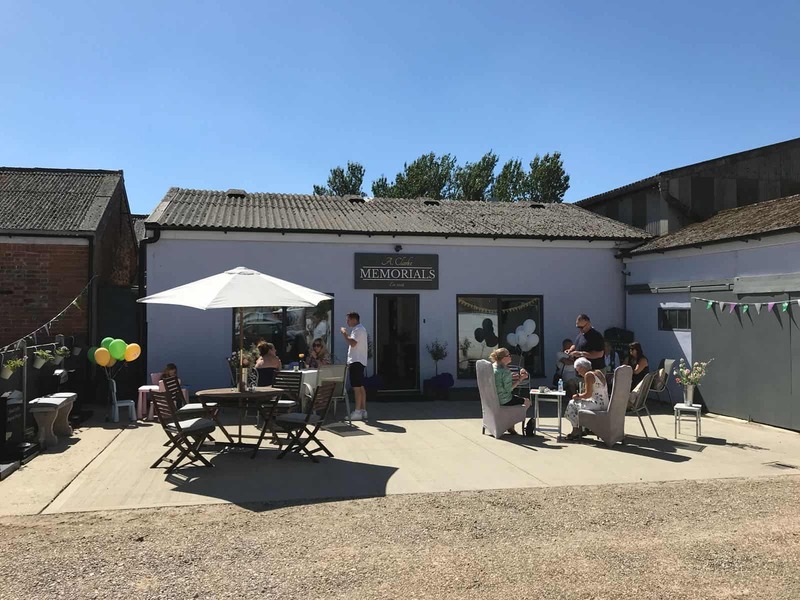 Pam Clarke and Tracey Reynolds, the Memorial consultants and company directors, spent many weeks planning the successful event. The anticipation came with the expected anxieties and concerns, however the day was blessed with sunshine and the volume of people who came along, by far exceeded our expectations. We are pleased to announce we raised £500.00 for the charity. It is always humbling to see so many people give up their Saturday to support our business. We all thoroughly enjoyed some good conversation and far too much coffee and cake! Amongst all the people who took time out of their day, Local MP Will Quince and local councillor Dave Harris joined us, the deputy Mayor and Mayoress Cllr and Mrs Cope also came to support the event. We have put pictures up on our Facebook page, with a list of all the businesses and people who donated. The business we are in, is one which can be taboo, until it is forced upon you. It is our passion to create a network of support, for those who have lost loved ones and a place of knowing for people when they may require some help and support, when they are faced with loss in their lives.